Anti-Bullying Week 2018 is happening from Monday 12th – Friday 16th November 2018. The Anti-Bullying Alliance and Unique Voice have teamed up with the children from a Bristol Primary school to #chooserespect. Here at Young Bristol, we recognise the long-term, negative impact bullying can have on a young person’s development now and in later life. That’s why we fully support #AntiBullyingWeek. 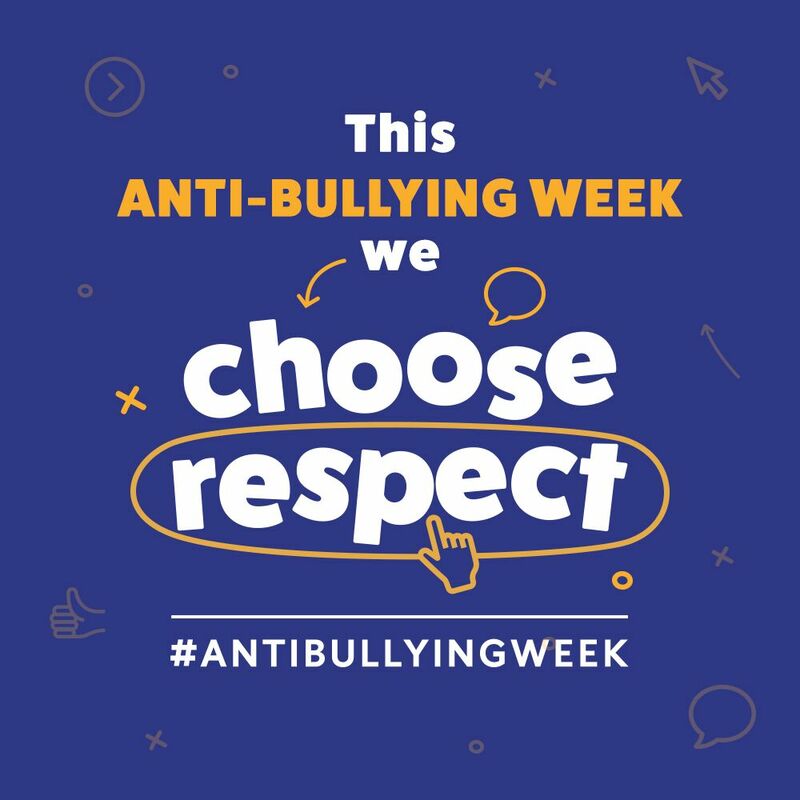 Head over to Anti-Bullying Week 2018: Choose Respect for a set of free teaching resources, including lesson and assembly plans and films on bullying, ideas for Odd Socks Day and Stop Speak Support resources about cyber bullying.